Back by popular demand! Kids of all ages are invited to celebrate the joy of the season as our Grand Gallery is transformed into a sparkling North Pole with crafts, live entertainment and all kinds of family fun inspired by the classic tale “The Polar Express.” Concessions will be available and so will Santa Claus, our jolly guest of honor! Admission is $5 per person to benefit the Nigra Arts Center or a new, unwrapped toy to benefit Toys for Tots. 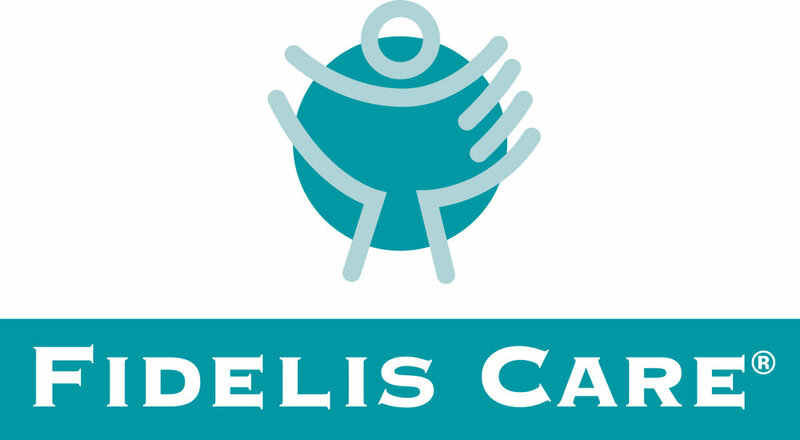 The Polar Express Celebration is sponsored by Fidelis Care. 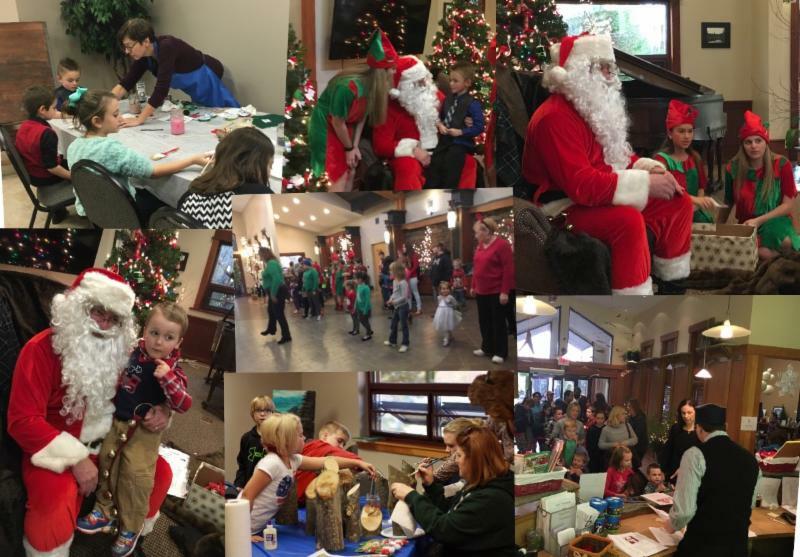 The Arts Center will also host Sensory Santa from 12:00-2:00PM. Sensory Santa is ideal for children with special needs such as autism and sensory processing disorders who may be overwhelmed by large crowds, bright lights and loud music. Children will meet with Sensory Santa alone in a quiet, soothing atmosphere, where they will receive individualized attention. Sensory Santa’s suit will be extra soft for a comforting sensory experience and there will be no nearby distractions such as elves, colorful decorations or blinking lights. While they wait to meet with Sensory Santa, children will be provided with coloring books and crayons.